SEO or search engine optimization is a process that you should never forget as part of your digital marketing strategy. SEO plays a crucial role in making sure that your website is seen by search engines as trustworthy. If you do your SEO right, you can expect to receive a higher ranking on the SERPs. Higher ranking = more visibility = more potential visitors = more potential customers. Simple, right? These are the basic subdivisions of SEO – Not related to Zelda. The technical aspect of SEO, which focuses on optimizing your website in such a way that search engine spiders can scan your content quickly and efficiently. It’s basically focused on the architecture of the website. This aspect also takes into account user experience and interface, specifically how easy it would be for a spider and the user to navigate from one page to another on your website to find the they need. 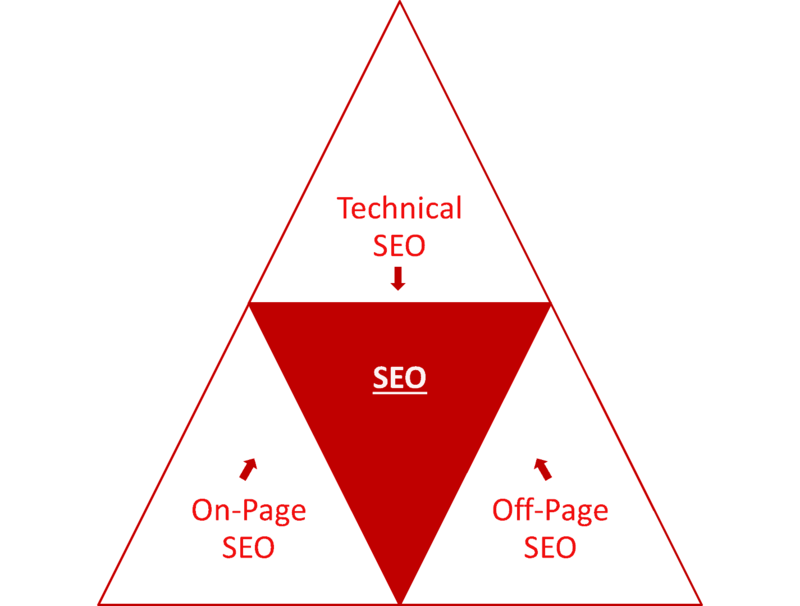 On-page SEO – Basically, this involves all the aspects on the page, which helps in driving traffic to your website. Keyword optimization, rich snippets for localization, enhancing user experience and posting high-quality, relevant content are part of on-page SEO. Off-page SEO – these are the strategies you do outside your page, such as link-building, page traffic analysis, use of social media, graph search optimization, gamification (anyone?) and even continuous market research. If you’re new to SEO, you might find it difficult to decide where and when to start implementing your strategies. There are so many people who already know everything they need to know about SEO, but still have trouble applying this knowledge. Proper SEO will take a lot of time and effort. You simply can’t expect success overnight, or after a few days, or even after a few months, even if you’re engaging in best practices consistently. That’s why you’re encouraged to consult with SEO experts. They can be your extra pairs of hands whenever you need help in certain aspects of SEO. And they also come with the knowledge, skills, and experience that could give your company that extra push it needs to increase the traffic that goes to your page. First, you have to know what you need and what your end goal is. In this industry, it’s normal for potential clients to tell agencies like us: “I need SEO, take me to Number 1” or “I need a digital marketing campaign, can you provide that for me?” or even “I want 10,000,000 links by next month” – so these guys know what they “want” but usually, they don’t really know what is involved to get them what they want. Do you want to increase the popularity and visibility of your website? Do you want people to see you on the front pages of the SERPs? Do you need help creating high-quality content? Do you need help with keyword research and optimization? Do you want the experts to do link-building for you? Would you need social media marketing? What’s your end goal? Do you know exactly what you want? Are you capable of explaining what it is that you need? Here at LeapFroggr, the last one is the most important one for us. We hear you out, look at what you need, we dissect it and let you know what value you can get from us based on what you’ve shared to us. If we aren’t capable of giving you what you need or if your requirements aren’t possible (due to budget/technical limitations/etc) then we will tell you honestly. If you are new to digital marketing and SEO, then you should at least know your goal so the agency or consultant can recommend the right things for your business. They can suggest what else is possible and give you a timeframe for results based on their experience. Your SEO campaign’s “success” depends on your goals. It keeps your project focused, expectations can be satisfied and your relationship with the SEO company will be great. Your SEO campaign’s success depends on your goals. Second, you need to decide if you want to hire one professional or a whole team. Both have their pros and cons, but it’s up to you to decide between them. If you have a small business and little to no experience in SEO, a freelancer can help you out but be sure to still understand what it is that needs to be done. Some freelancers still practice bad SEO processes so be wary of that. One professional is also good if you only need help in one specific aspect of SEO. On the other hand, if you already have a big company, and you need help with SEO, a team (in-house or outsourced to an agency) is definitely recommended. It’s also ideal that you have a background in SEO, because the team will regularly need to communicate and work with you. Having an SEO team means getting a variety of skills and experience, but it also means paying out more money, especially if it’s in-house, which is why the agency/SEO company route is very compelling. Speaking of money, another thing to consider is your budget. SEO services typically come in different payment models, from fixed rates to hourly rates, from project-based prices, value-base prices, to monthly prices. Decent SEO services nowadays often range from $1000 – $5000 per month or per project cycle, and $100 – $300 per hour for consultancy rates. For Corporate SEO, it will at least be double that as their needs and the value delivered are much bigger and more labor intensive. Now you know that SEO services can be a significant investment. That’s why you have to be extra careful when looking for SEO specialists. I don’t have to tell you that on the Internet, there are plenty of scammers who will take your money and leave you with a poor website. Hiring strangers will always be risky. 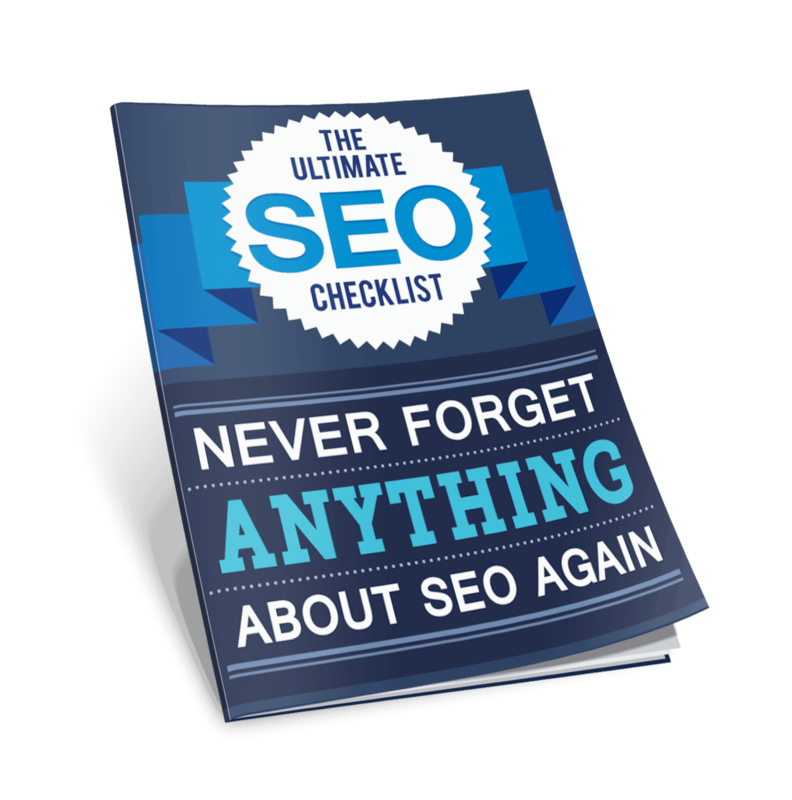 Fortunately, there are tips that you can follow to make sure that the SEO specialist or team you’re eyeing is legit. 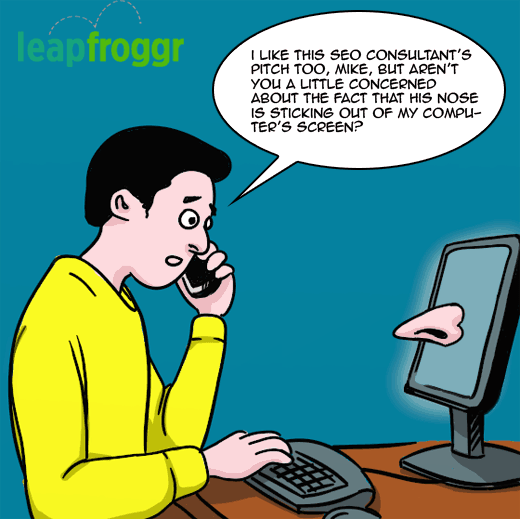 First, you need to ask the SEO specialist about his experience in SEO. You can ask how many years of experience he has, and if he can show you an example of his previous work. Better yet, you can request references, preferably from previous customers. This way, you’ll know directly if this professional’s former clients were satisfied with his services. You should also try to check out his own site or blog as well as his social accounts. It would give you a bit more insight about how he operates. Second, ask the specialist about the services he will give you, taking care to focus on how he can provide you with his promised results. What are his strategies and techniques? What does he think of black hat SEO and negative SEO? Is he up to date with the latest SEO news? What link building work will he do? If it involves “making thousands of forum profiles and signature links” then that’s a clear sign that you need to drop him unless you want to add him to your in-house black hat SEO training pool. Kidding aside, these questions will also show you his character and ethics. Third, why not ask about his expectations before and after you avail of his services? He should be able to measure the possibility of his expected results quite easily. Most of the time, you know if the professional is telling you the truth if his answers are always focused on how to improve your website, giving you a rough estimate of expected traffic and so on, rather than promising you #1 results for all 127 of your target keywords. Finally, you can give the specialist a test run. Maybe you can show him your website, and ask him what he can do for you. Ask him to be specific with the details of his plans. 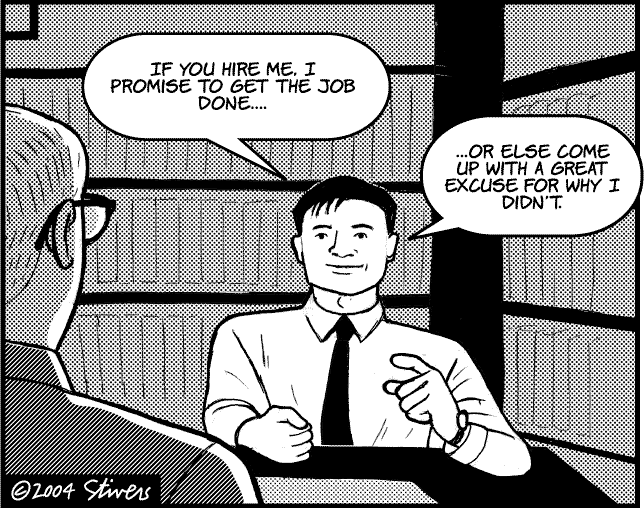 When interviewing prospective professionals, it pays to ask and ask and ask. His answers will tell you what you need to know about the person and his knowledge and understanding on the field of SEO. You can get more ideas on what to ask a professional here. I mentioned earlier that the Internet is a place where scammers thrive. This is an unfortunate truth. The Internet has provided a sense of anonymity that can make it very difficult to choose the people you can trust. 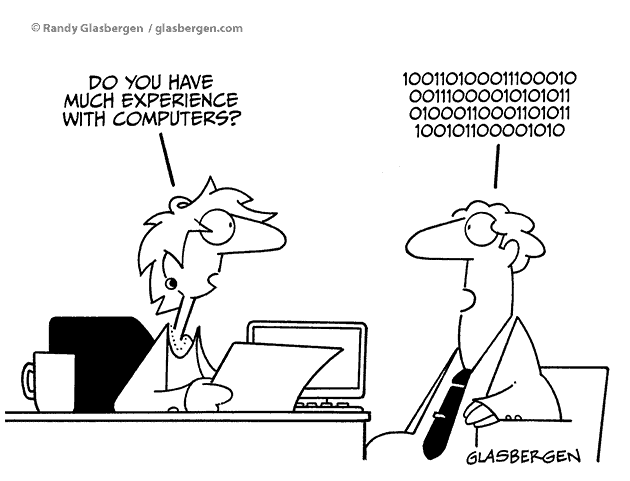 This is true when looking for SEO experts. But thankfully, there are tell-tale signs that a professional, and his services, are just too good to be true. It was mentioned before that if you want to get to know your SEO specialist, all you need to do is ask. If he can’t give you a clear or an acceptable answer, then it could be a sign that he’s not a good fit for your company. Or it might mean that he still doesn’t have the knowledge and the skill that you are looking for. You should also be wary of guarantees and instant results. How many times do experts need to say that success doesn’t come overnight? The same thing is true with SEO. There’s no such thing as a deadline for success. Professionals who promise you the top spot on the SERPs (for moderate level keywords and above) within a very short time are usually lying to you. Though it’s possible for these things to happen, you have to be worried about how these professionals will make it happen. Black Hat SEO teaches you the different ways by which you can “game” the algorithms of search engines, but if you get caught, you’ll receive severe penalties. You need to be cautious about the practices that are acceptable to these experts because, at the end of the day, it’s your website that will take the hit, not theirs. And as far as their reputations as “SEO experts” are concerned, they usually don’t worry about that: these SEO consultants typically just fold their existing consultancy once it starts getting harder to find clients, then set up shop somewhere else on the Web under a new (still tarnish-free) label. So don’t delude yourself by thinking a Black Hat practitioner is gambling with both his reputation and your reputation on the line: he’s really only gambling with yours. Black Hat practitioners don’t gamble with their reputations: they gamble with yours. How about SEO services that are priced very cheaply? This is also something to watch out for because you know that as an investment, SEO doesn’t come cheap. You need to consider, again, how the specialist will render his services at such a low cost. Poor link-building techniques, fully automated “same template for all” processes, poor-quality content, and poor keyword optimization strategies come to mind. As you can see, there are many obvious signs that show you when a specialist is legitimate or not. It’s up to you to make the decision on whom you should and shouldn’t trust. Thorough background checks won’t hurt as well. As a reminder, I urge you to always think of SEO as an investment. It involves time, effort, patience, and money on your part. Just because you hired a professional or a team to do SEO for you doesn’t mean you’re guaranteed positive results overnight. And just because you choose to go the other route and do it yourself doesn’t mean you’re saving money either, to say nothing of guaranteeing results (at least if you’re new to it). However, as long as you know that you are doing SEO properly and using ethical and best practices, and with the help of an expert, you can expect that this investment will grow soon. And with any luck, it’ll yield you a pretty nice crop. Thanks for dropping by Maria! That’s right. A lot of business owners don’t even ask questions. 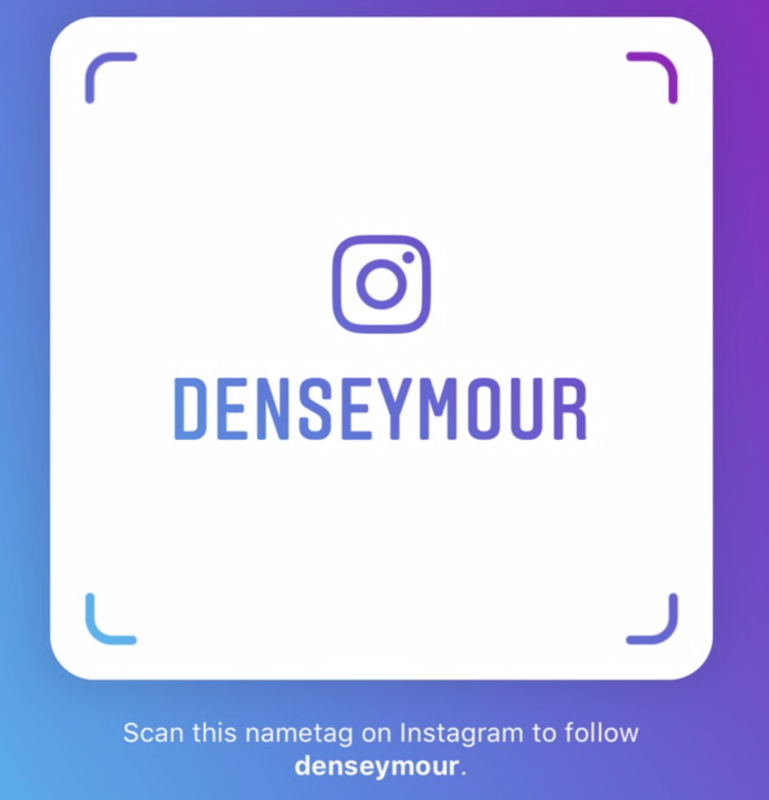 When someone spammed one of the posts here, I dug a bit deeper and found this http://denseymour.com/shopping-mall-marketing-seo/ – it’s crazy. It’s one of the biggest businesses in the country!